Wicked, Charlie Brown, The West Wing, Glee! Donate: Can't Make the Show - Still Want to Support! Can't make it out for this years Cabaret but still want to support? Make a donation here! 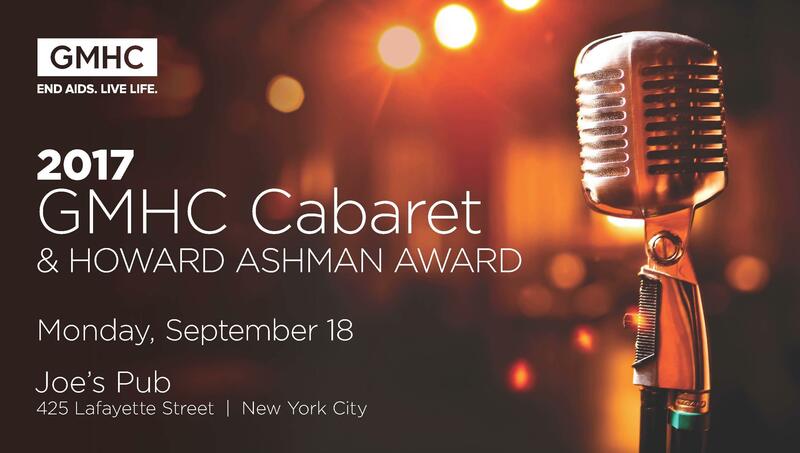 Purchase an ad in the Cabaret & Howard Ashman Award Journal! Ad specs (W x H) = 4.75" x 7.75"
Purchase an ad in the Cabaret & Howard Ashman Award Journal! Ad specs (W x H) = 4.75" x 3.75"